Ever since the ancient Romans carved dots on knucklebones, dice have been a favourite tool for determining outcomes. 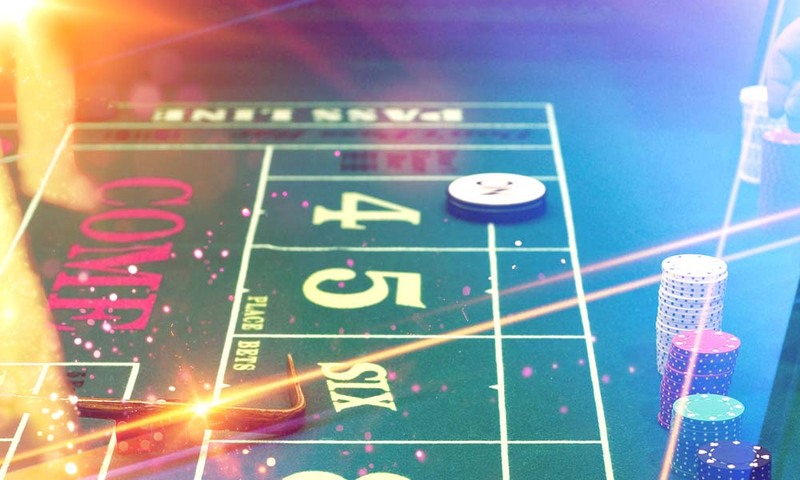 The best online casino game in which you can feel the thrills of rolling the bones is Craps, and we have got the finest versions available anywhere on the worldwide web. It does not matter whether you are a beginner, or have decades of experience. Spin Casino is powered by Microgaming, which means our games feature the graphics, sound, and gameplay needed to offer you realistic action. The only difference is that the results are determined by the award-winning software provider’s certified RNG. The game may look confusing, but stick with us, and we will have you placing bets in no time! The Craps table is arguably the most confusing of all. It is practically indecipherable to players with no experience, and even players with years of experience need the occasional refresher. The bets themselves are actually the complicated part of this table game. Once you have learned the basics of reading the table, it becomes much easier. The general rule you need to remember is that Come and Don’t Come bets are on the left side, Pass and Don’t Pass bets are on the right, and Proposition bets are in the centre. The track also features Odds bets on the left and right sides, as they are connected to the Come and Pass options you can take. The thrill of the outcome! 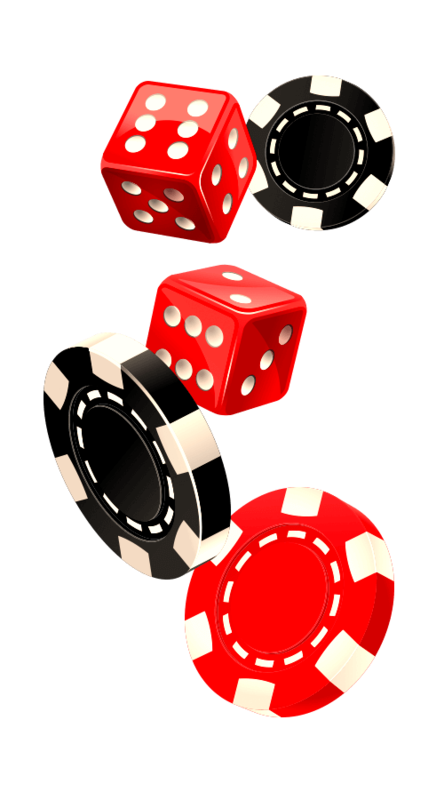 If you want to play casino Craps, the good news is that you do not need to learn the more complicated betting options. The Pass bet is the perfect choice to start enjoying online gambling at the table. It has a low house edge, and if you win it, your money doubles. To do so, you need to roll a 7 or 11. If you roll 2, 3, or 12, you lose the bet. Another result becomes what’s known as the Point, and establishing it means you get a second round. In it, you need to roll the Point a second time, before you roll a 7, to win your Pass bet. It is a fantastic introduction to the game. Craps, like all the casino games powered by Microgaming at Spin Casino, is easy to play. The controls and prompts are player-friendly. Once you have launched the game you like, adjust the betting amount to suit your preference. Select the option you want on the table track, and then select the play button to roll the dice. It’s that simple. You are assured always of the most satisfying gaming with us. The state of the art software that powers our site makes ours the best online casino for Craps action, as well as much more. You have the option of practising this game for free. This game with the name that comes from the French word for ‘toad’, named as such because players used to crouch on sidewalks. When you have grown in confidence and skill, you can use one of the trusted payment options to make a deposit, claim a bonus, and start playing for real money. It doesn’t matter if the mood to play strikes you night or day, because we are always ready to welcome you to Spin Casino.